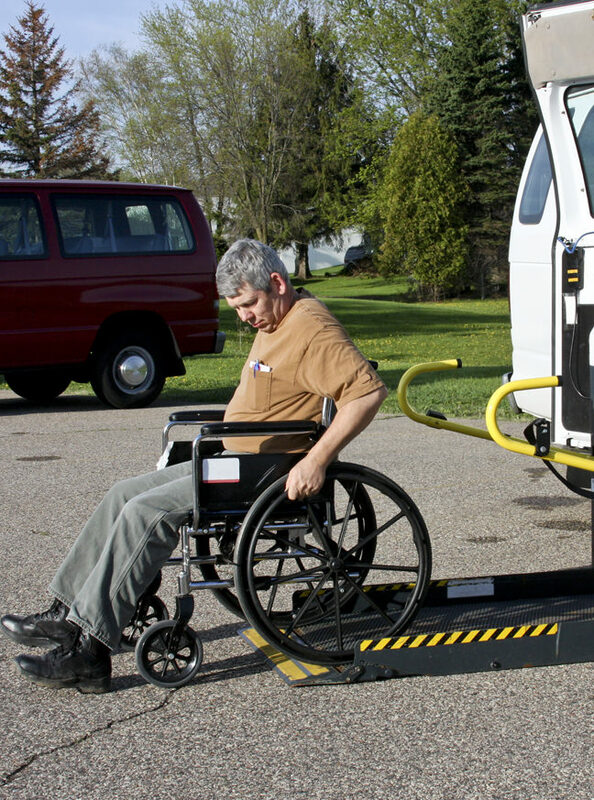 Links Paratransit Service is a division of CAT and provides the disabled of Pulaski County an alternative mode of transportation from the fixed-route bus service. In addition to transporting riders from their origin to their destination, drivers provide door-to-door assistance upon request. The service operates Monday - Saturday and costs $2.70 for a one-way trip and $5.40 for round trip. Passengers must have exact fare. Links encourages riders to make reservations as far in advance as possible and notify Links of cancellations at least 24 hours in advance. For seniors to utilize this great local service they must be certified under the Americans with Disabilities Act and complete the Links application form.